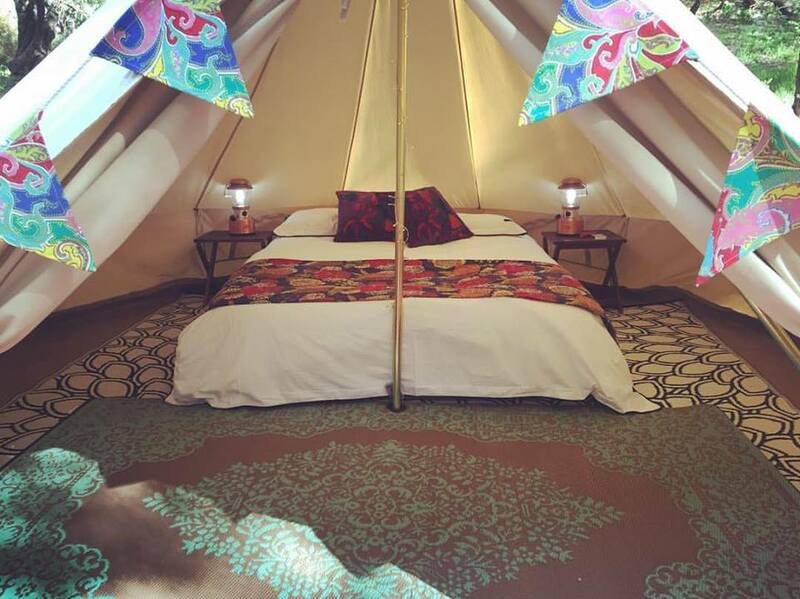 GLAMPING UNDER THE STARS...Put life on hold and arrive to a luxurious bell tent, complete with crisp white linen and soft fairy lights. 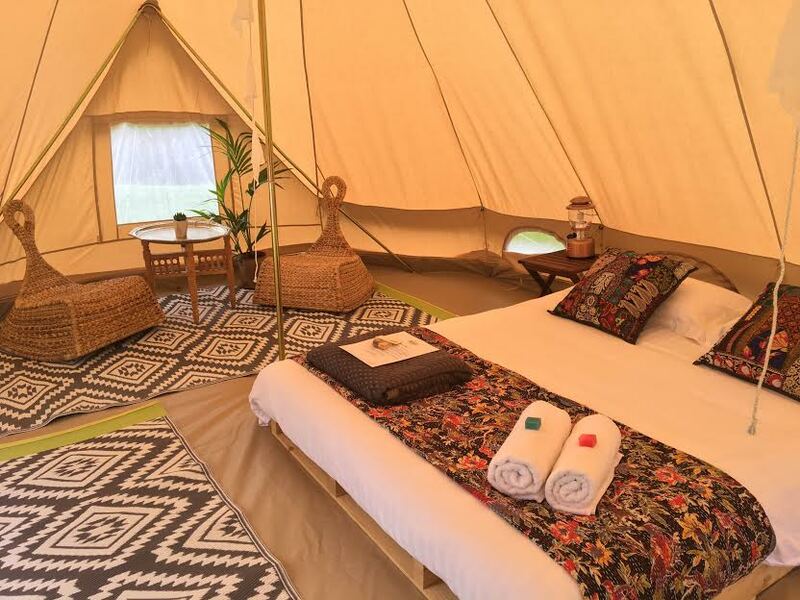 Whether you're whisking a loved one away, hitting the road with your mates or treating the family to an unforgettable adventure, choose Soul Camping for your ultimate Glamping experience. 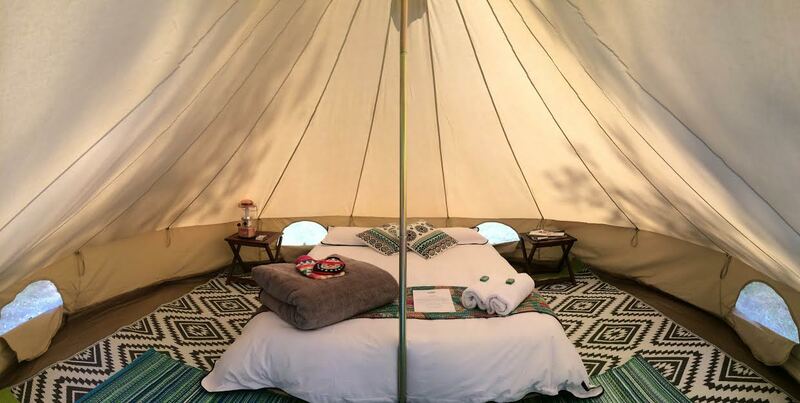 Experience the Gourmet Escape like never before....Glamping in style with Soul Camping on the spectacular property- Solitaire Homestead. 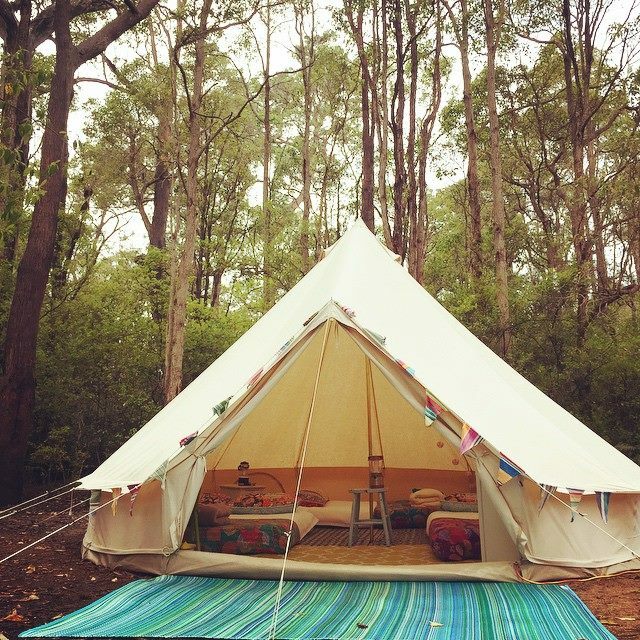 -Ultimate Glamping Option available upon request for an additional fee of $80 per booking. This package includes bar fridge, kettle, tea and coffee provisions and dish-washing supplies. -Chefs Package available upon request for an additional fee of $50 per booking. This package includes a 2 burner gas BBQ (on stand with gas), saucepan, frypan, BBQ utensils, 2 plates, 2 bowls, cutlery and dish-washing supplies. Please Note: This Bell can sleep up to 3 guests. Extra guests are FREE if NO BED AND LINEN IS REQUIRED. -Chefs Package available upon request for an additional fee of $50 per booking. This package includes a 2 burner gas BBQ (on stand with gas), saucepan, fry pan, BBQ utensils, 2 plates, 2 bowls, cutlery and dish-washing supplies. Please Note: This Bell can sleep up to 5 guests. Extra guests are FREE if NO BED AND LINEN IS REQUIRED. 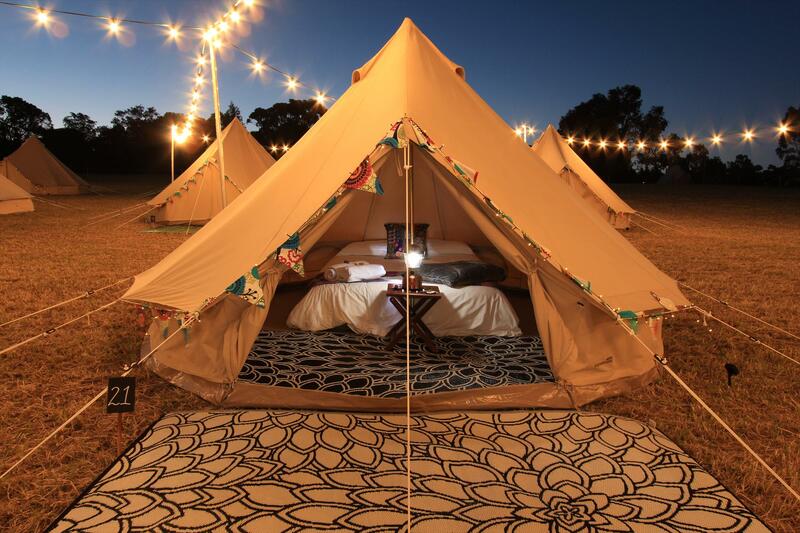 A minimum of 48 hours notice is required by Soul Camping for cancellations. Cancellations made within this 48 hour period forfeit the full amount. Any cancellations made outside this 48 hour period will incur a fee of $150.